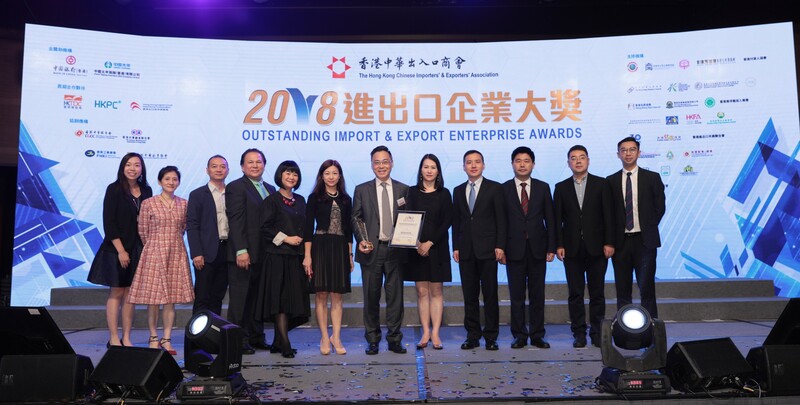 Asiaray Media Group Limited has won the “Outstanding Import & Export Enterprise Awards 2018 – Innovation Excellence Award” yesterday. 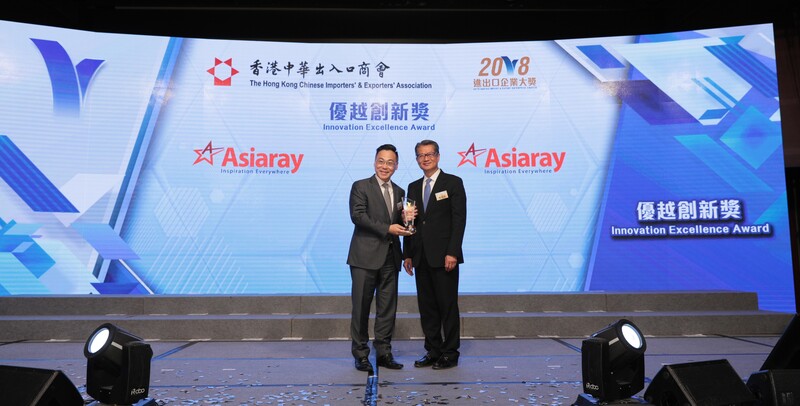 Mr. Vincent Lam, Chairman, Chief Executive Officer and Executive Director of Asiaray, received the award on behalf the Group from Mr. Paul Chan, Financial Secretary of the Hong Kong Special Administrative Region. 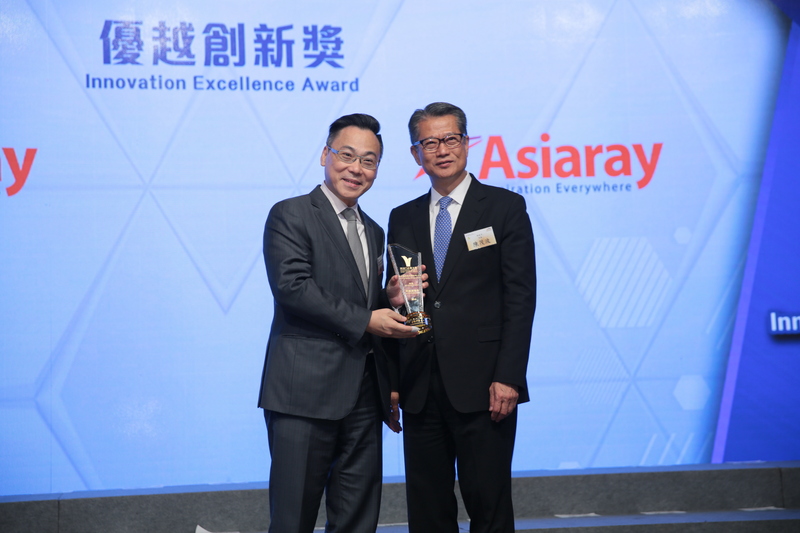 The accolade represents recognition for Asiaray’s outstanding innovation and excellent business development strategies by the community and the industry.